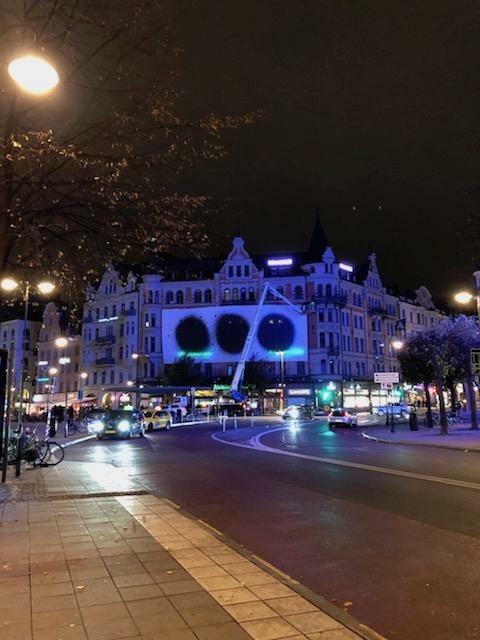 It is of a few hours ago the news of the appearance of the Swedish House Mafia posters in Stockholm. 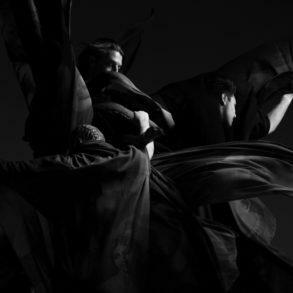 After Miami, New York, and London now it’s the turn of Swedish House Mafia’s home, Stockholm. Swedish House Mafia posters were spotted for the first time back in Miami, the day before the reunion performance during Ultra Music Festival Miami earlier this year. More posters have appeared in New York and London in the same period. 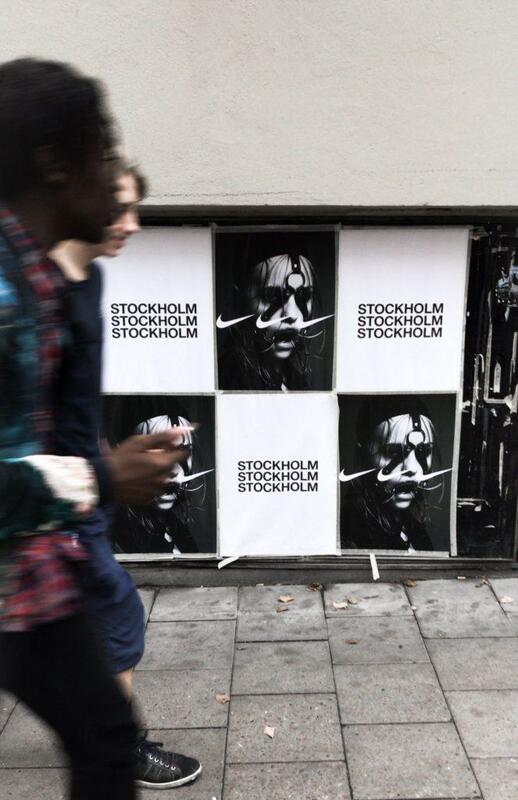 This summer, other posters were spotted in London, only a few meters from ATM Artists headquarter, the old Swedish House Mafia management. Also, stickers were found at Tomorrowland this year but they were fan-made fakes. 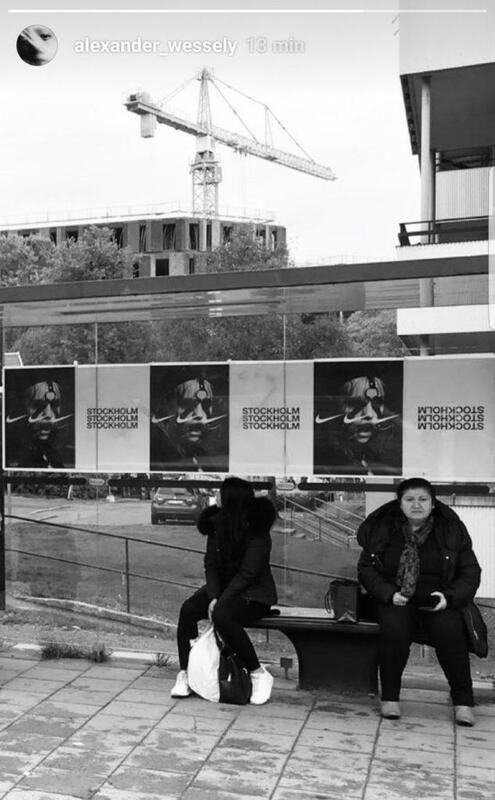 After Miami, New York, and London, Swedish House Mafia posters have appeared all over Stockholm. 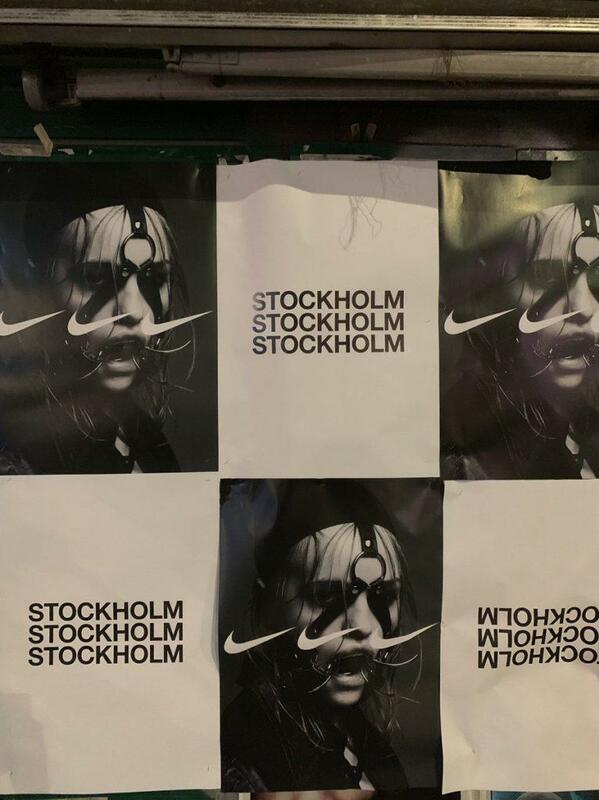 Now, according to our sources in place and various users on Reddit, Swedish House Mafia posters have coverage Stockholm. @RanaFawads, the guy who has spread the news first on Twitter has described “these posters are everywhere in Stockholm”. 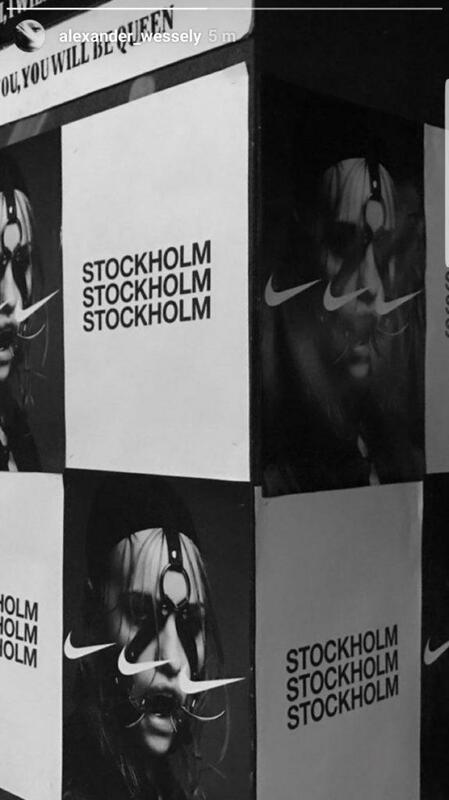 The posters show the three Nike logo in the Swedish House Mafia style on Alexander Wessely photo woman portrait. This version is a bit different from the one spotted in Miami and London, especially the Stockholm written which is repeated three times one above the others with a different font from the one in London. Later his evening (8th of October) Alexander Wessely posted himself on his Instagram stories a corner of a street displaying the new posters covering the walls and a bus stop with as advertising, the posters. 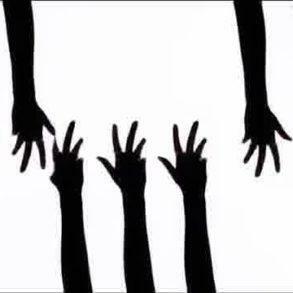 The new photoes can be found below. A new pic by Music & Creative Agency based in Stockholm, Bmdwithfriends, has posted a new photo showing the posters that can be found below. 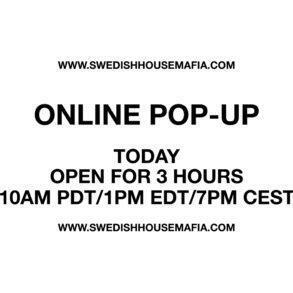 Ahead of all this new information, another massive Swedish House Mafia party at Friends Arena in Stockholm cannot be excluded. 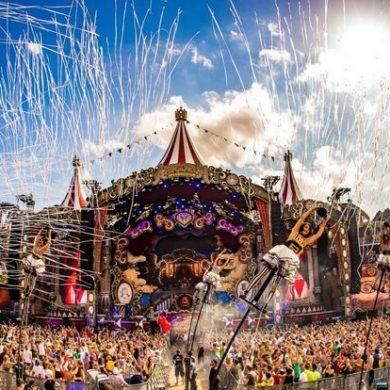 UPDATE The Swedish House Mafia have done a press conference in Stockholm announcing their new event at Tele2 Arena in 2019. More info here. 22:21 CET 10-21-2018 Video of Stockholm right now.